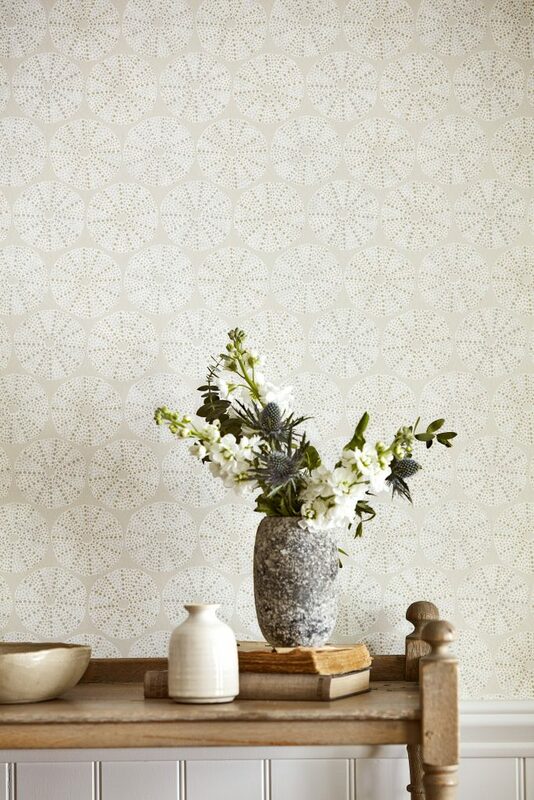 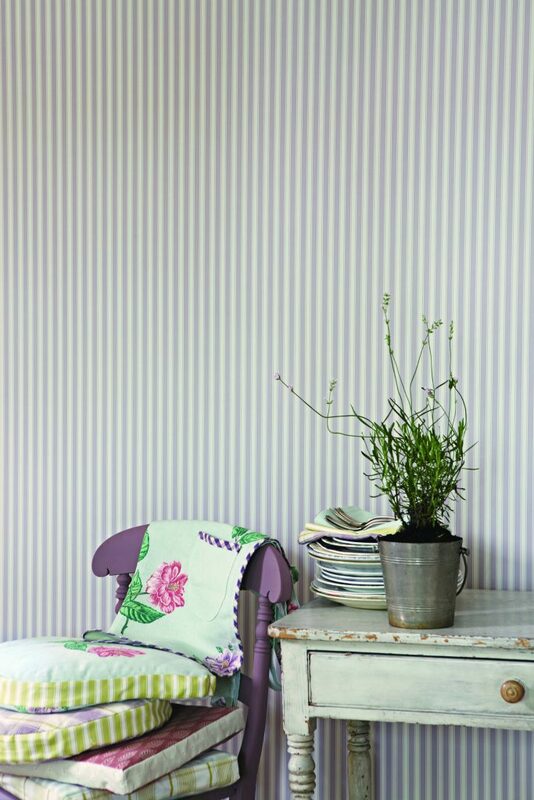 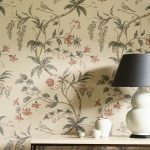 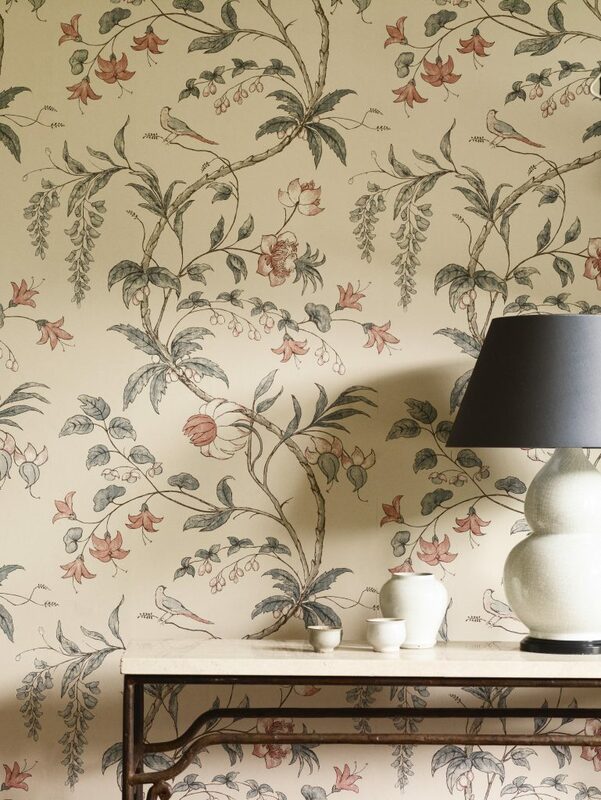 We have access to a diverse range of wallpapers featuring a wide scope of colours, textures and designs. 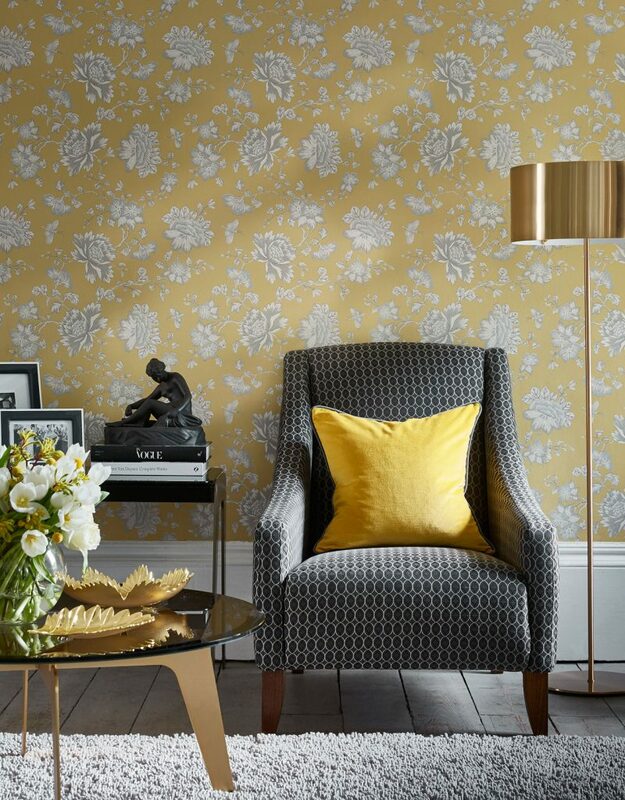 With access to multiple paint brands and Little Greene Paint mixed in-house, our experienced Interiors Team will be delighted to help you select the perfect scheme for your chosen room. 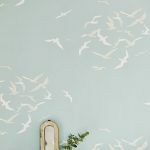 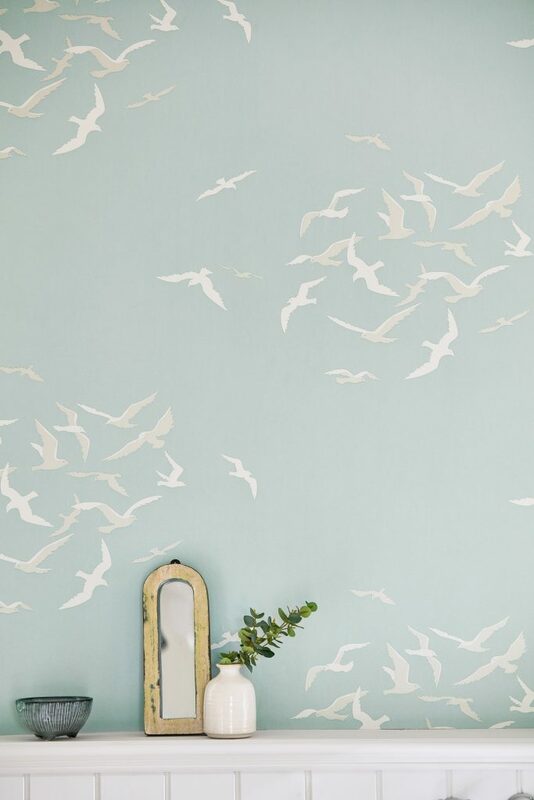 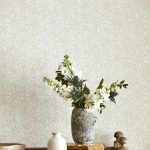 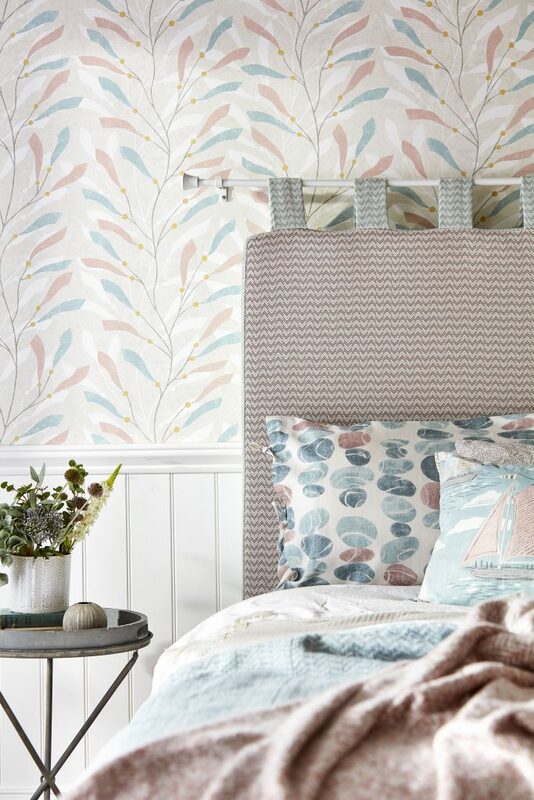 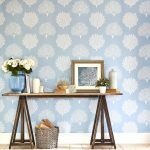 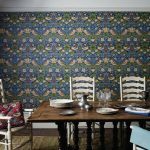 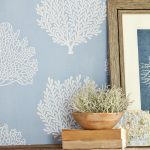 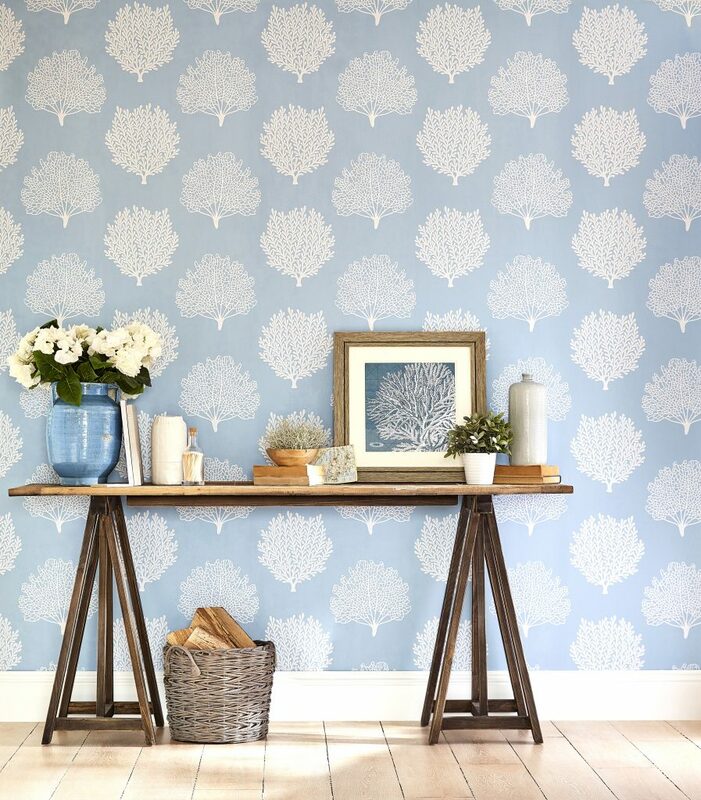 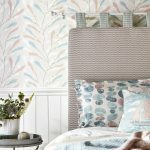 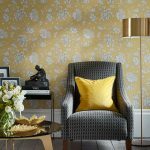 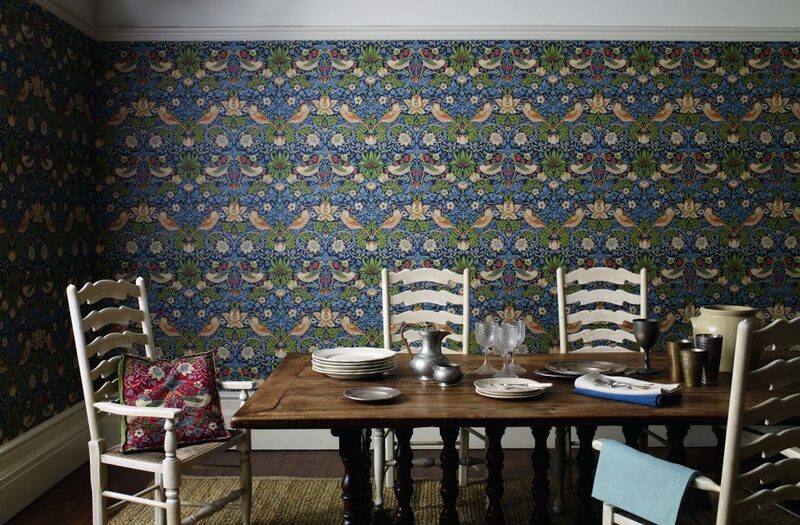 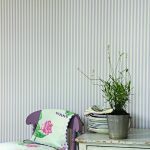 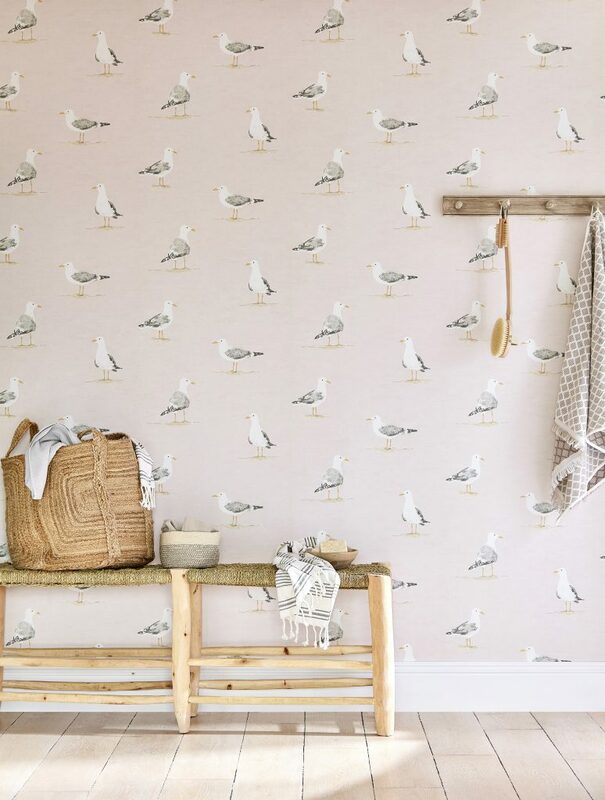 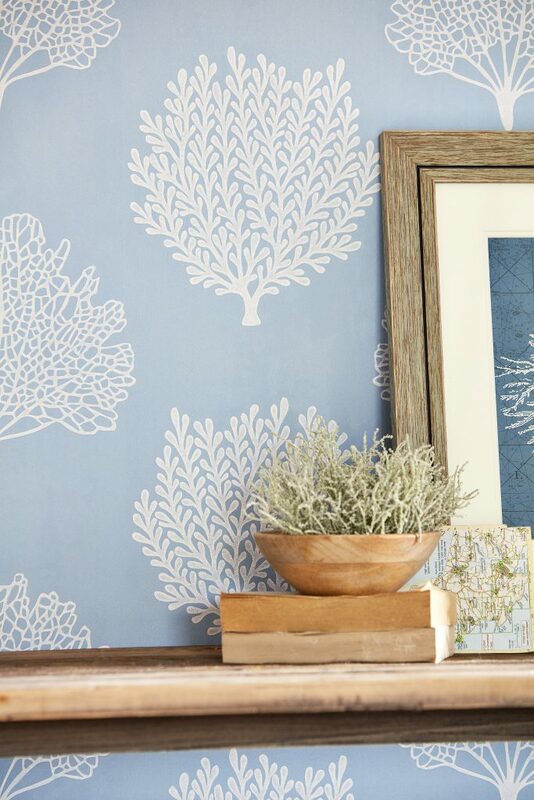 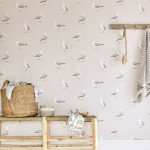 To help with the process, we can even supply free wallpaper samples to be delivered to your chosen address.